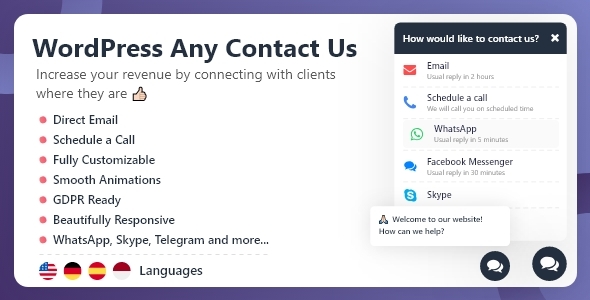 We made it simple and powerfull WordPress Any Contact Us By WeCreativez Increase your revenue by connecting with clients where they are ???? 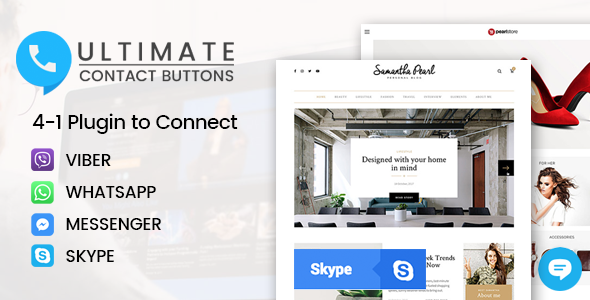 Direct Email Schedule a Call Fully Customizable Smooth Animations GDPR Ready Beautifully Responsive WhatsApp, Skype, Telegram and more… And More… WordPress frontend demo Click Here Change Log Version 1.0 Initial Release. 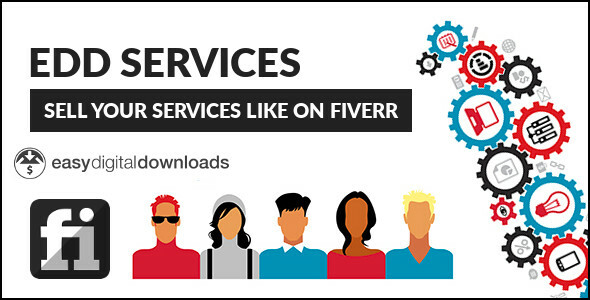 EDD Services premium plug-in provides a full-featured package to make your WordPress e-shop into a Fiverr-like marketplace – but without crippling processing fees – where you will form long-lasting relationships with your customers through real-time interaction. 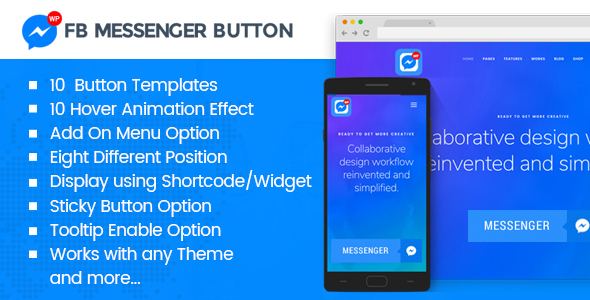 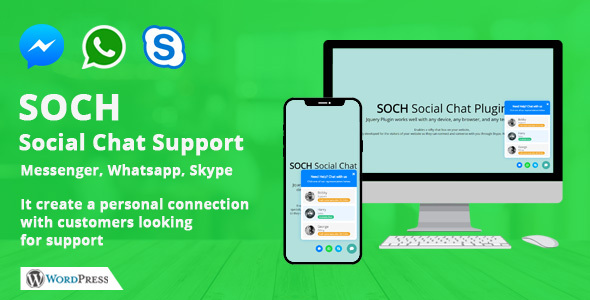 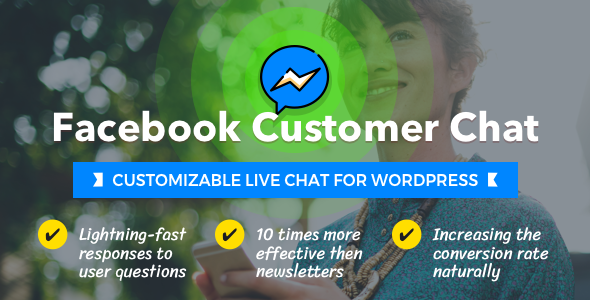 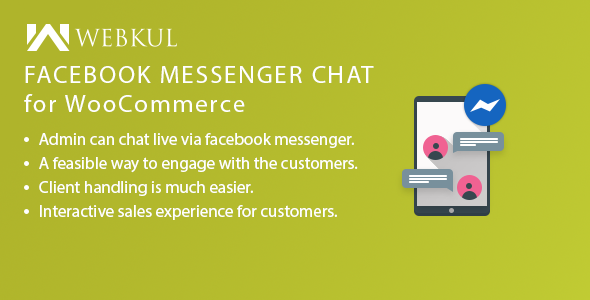 WP FB Messenger Button is a simple and user friendly WordPress plugin that allows you connect on Messenger in your WordPress website.The plugin is packaged with 10 pre designed button templates with 10 different hover animation effect and 8 different position for button placement . 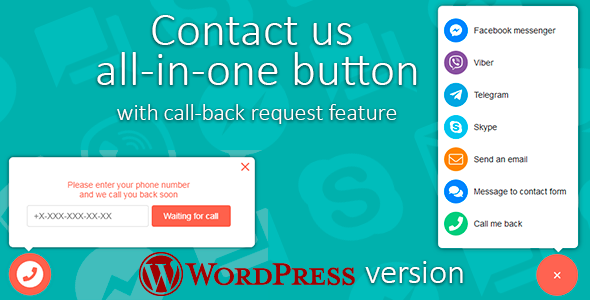 Besides, the plugin comes with page, post, category selection option.